At Harvest2U we are ALL ABOUT simple. Now, this is simple. Roasted root vegetables with anything from, to and including; potatoes, yam, carrots, and the sink de kitchen. Remember to go organic whenever possible. 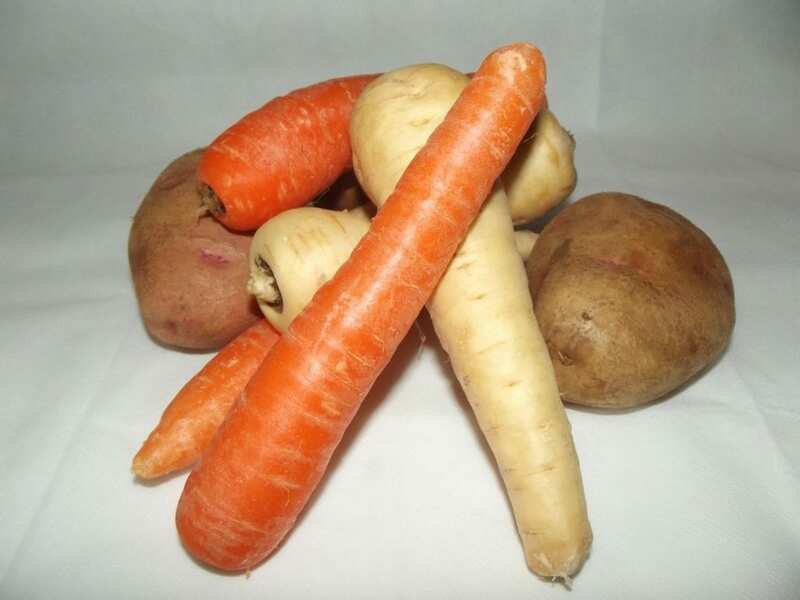 Mix red potatoes, yam, carrots, parsnip, jicama, and turnips in a large baking dish. Add rosemary, Temecula Olive Oil, garlic, and salt in a small bowl; pour over vegetables and coat evenly. Roast in your preheated oven until vegetables are tender, 35 to 45 minutes. Toss in some sausage, a side salad, and you’ve got a savory meal.